From Aurora,SR 56 to SR 156 to Florence,rt on Log Lick Rd to rt on Hill Rd,house on right.Sign on. Handyman's Special! Ideal Rehab property. 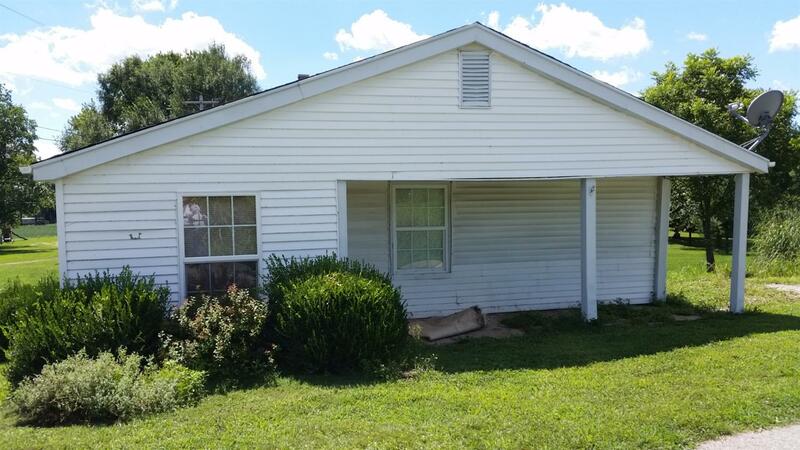 Smaller 2 Bedroom home with a rear deck. Add this to your rental portfolio. Porch: 4 x 3 Deck 10 x 10. Note: Foundation is Block & Stone.